The Chateau's Student Model Line Saxophones are perfect for all level players especially young learners. The tenor produces a warm tone, and it is easy response. 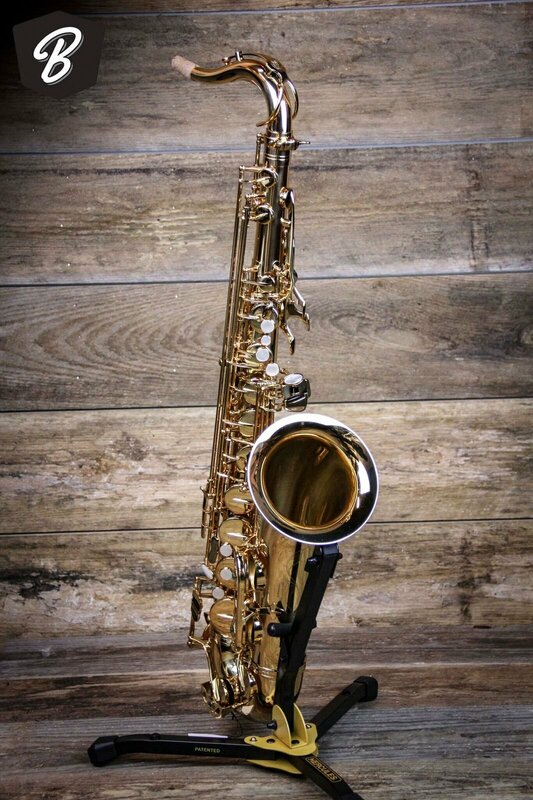 This beautiful tenor saxophone is ribbed construction and comes with all lacquer finish body.